All of the top emitters listed on the Environmental Protection Agency's inventory of greenhouse gas producers, released early this year, are coal-fired power plants. 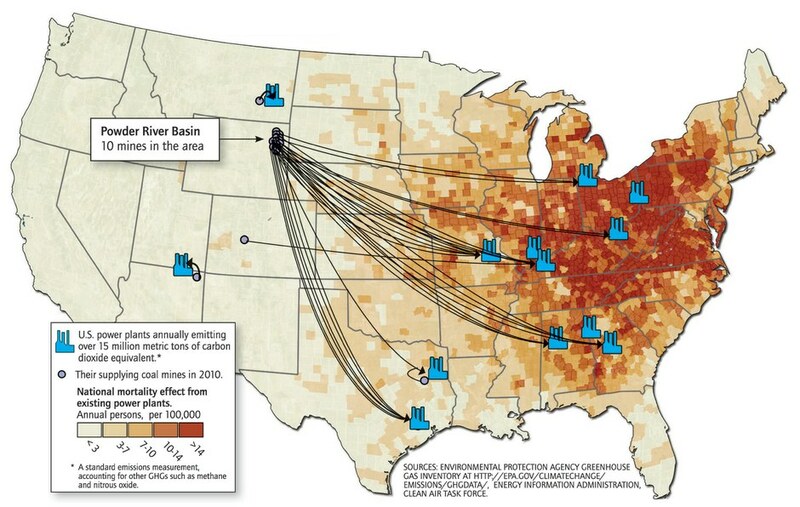 Western coal, in particular from Wyoming's Powder River Basin, contributes significantly to those emissions. And though our region's inhabitants feel fewer of the impacts of burning it, we're not in the clear: Already-arid Western regions will become disproportionally drier than the more verdant East as a result of climate change.